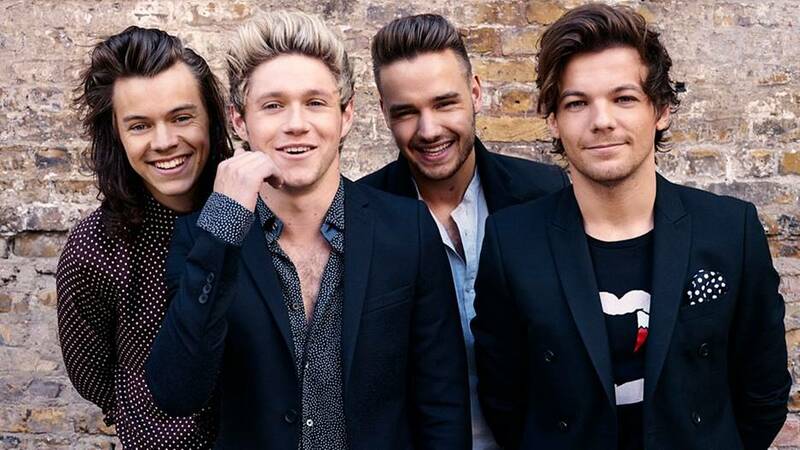 Aside from their love for music and their ability to make teenagers all over the world lose their wits, Louis and the rest of the One Direction have one other thing in common – their love for tattoos. Harry has the most number of tats, while Louis comes in at second place. 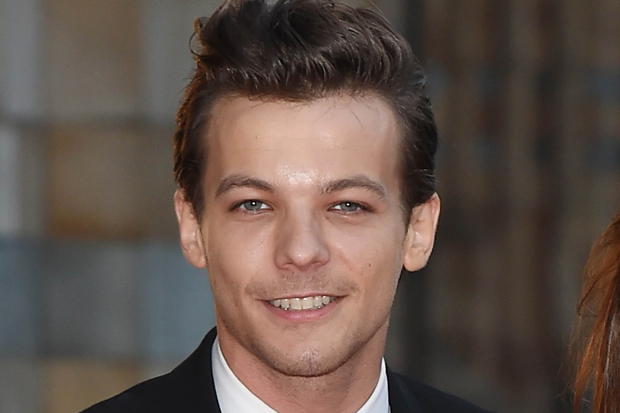 As of the latest count, there are 33 Louis Tomlinson tattoos while there are 65 for Harry Styles. Liam also has a fair share of tats, but they’re not up to par with those of Harry and Louis. Niall doesn’t doesn’t have a tattoo because he isn’t too keen on using needles on his body, but he has always admired his bandmates’ body art. 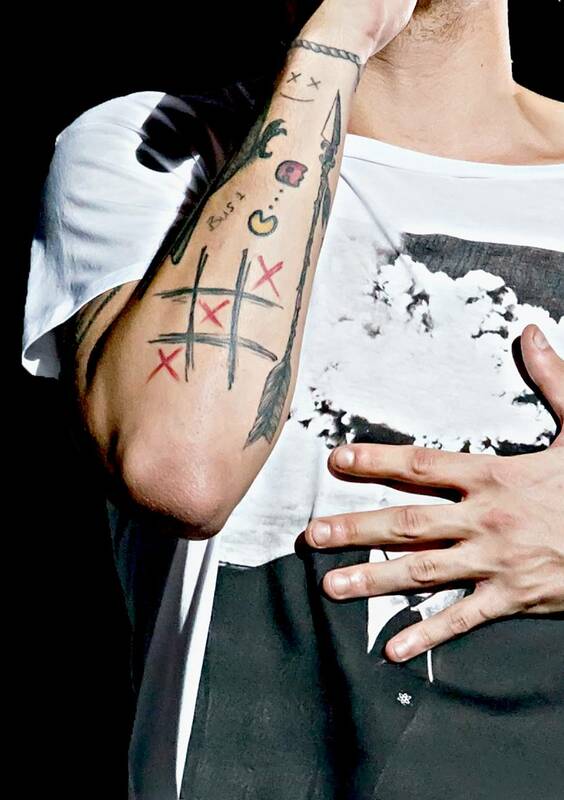 Among the different body art of the members, Louis Tomlinson’s tattoos are quite fascinating because they are very random. 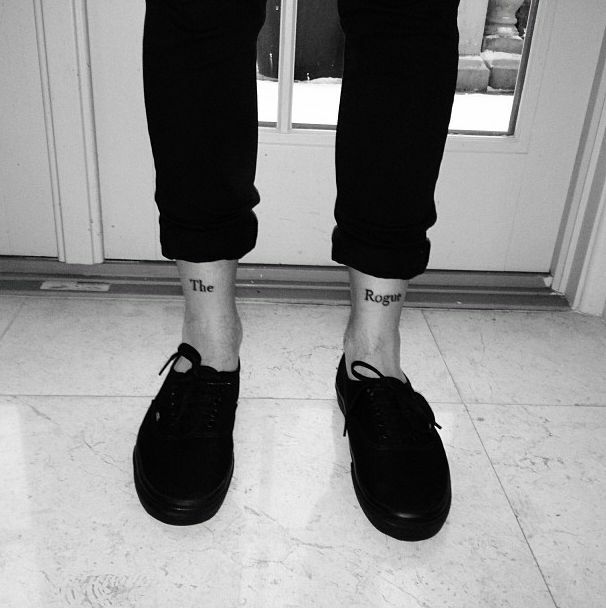 One of his most famous tattoos is “The Rogue” which was done to pay tribute to his old band. This tattoo will forever remind him of his humble beginnings. While fans are amazed by his tattoos, Louis shared with Teen Vogue that most of them don’t hold any deep meaning, such as the stickman ink he has on his arm. 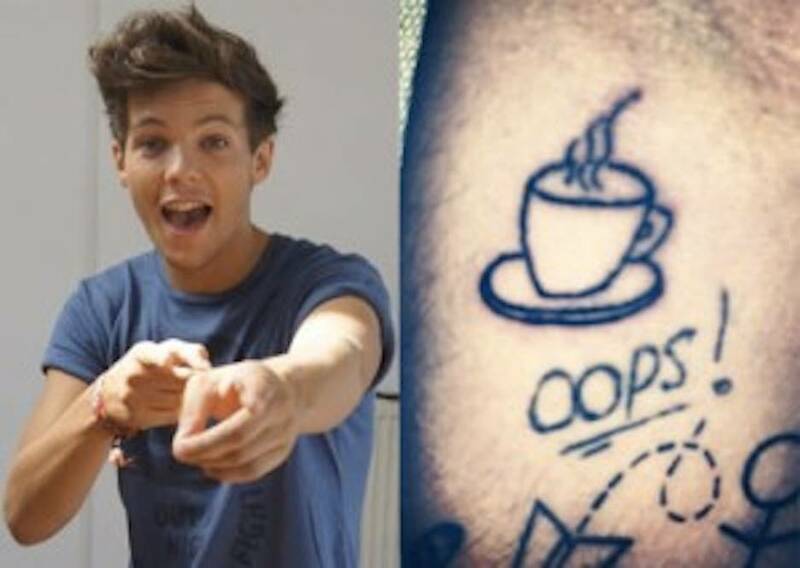 When he started touring with the rest of the band, he had lots a lot of things tattooed on him like “Oops” a teacup and a compass. 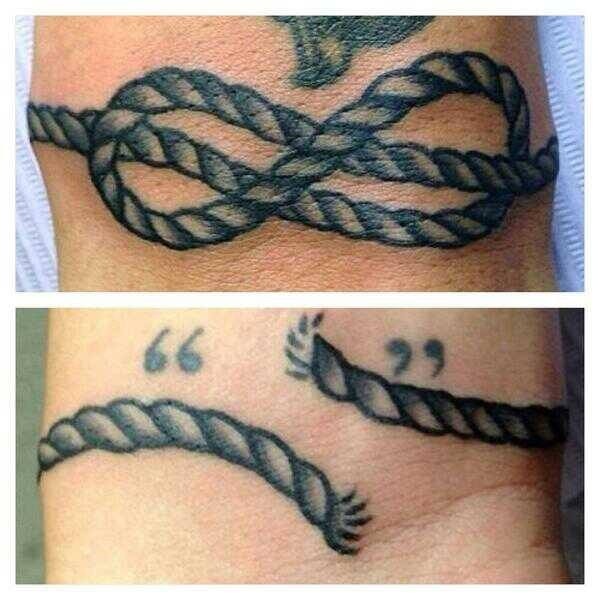 Among his most popular tattoos is the broken infinity rope and the quotation mark. Until today, he never explained the meaning of these two body arts. 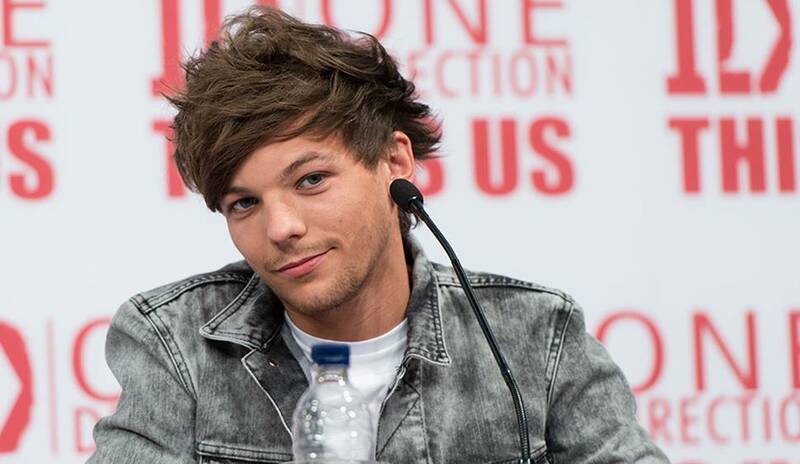 Tomlinson also has a brush script tattoo on his chest that says, “It is what it is”. The tattoo was done back in 2013. He has a number of things inked on his right arm like the word “Bus 1”, an ink that he and Zayn Malik have in common. There is also a tic-tac-toe board, Pacman, an arrow and an emoji on the same arm. 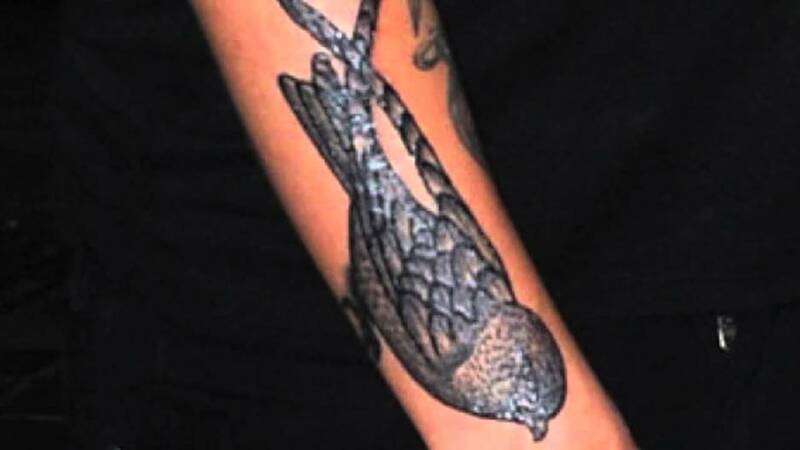 Louis also has a swallow tattooed on his right arm. Fans speculate that this tattoo is the same with the birds on Harry’s pecs. With his wife and baby, fans think that he will eventually have a tattoo to celebrate them. It’s only a matter of time before he unveils a new ink.